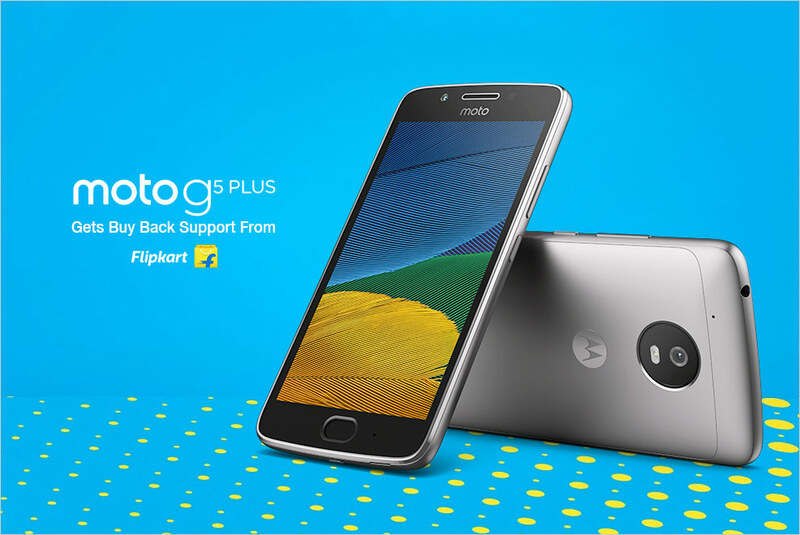 Online megastore Flipkart has launched a buyback scheme for Moto G being sold exclusively via its eCommerce portal. 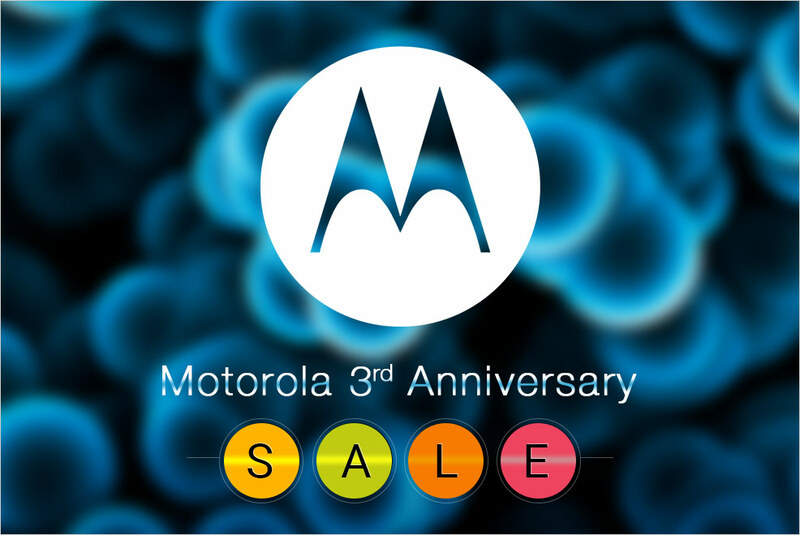 Under the exchange offer, the 8GB Moto G can be bought for Rs. 10,499 instead of Rs. 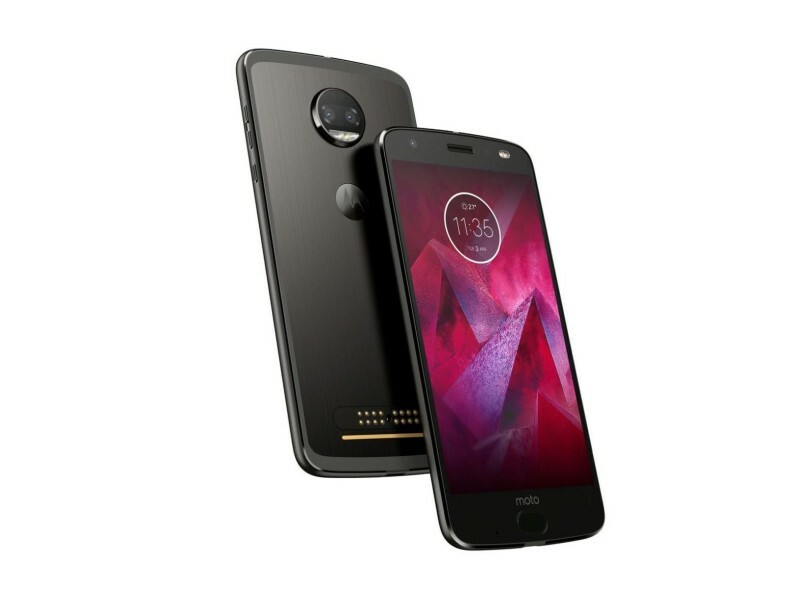 12,499 whereas the 16GB variant can be bought for Rs. 11,999 instead of Rs. 13,999. One can check the eligibility of the phone and the delivery possibility on this page. 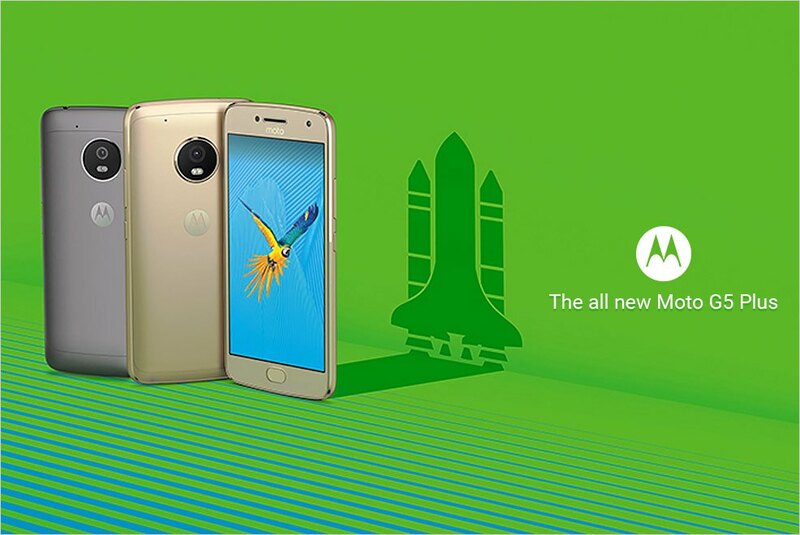 The Moto G was launched by US based Motorola in February with an exclusive deal with Flipkart. 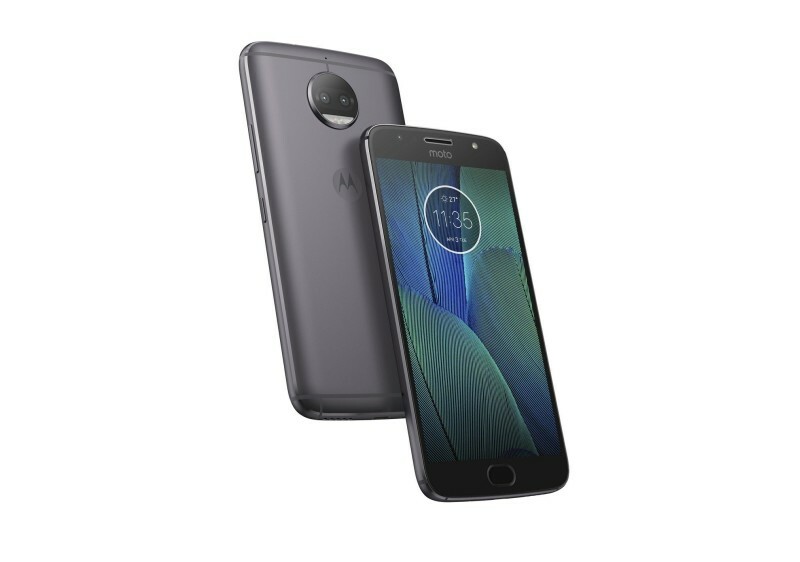 The Motorola Moto G features a 4.5-inch HD display, 1.2GHz quad-core Qualcomm Snapdragon 400 processor, 1GB RAM, 5MP primary camera and 1.3MP secondary camera. 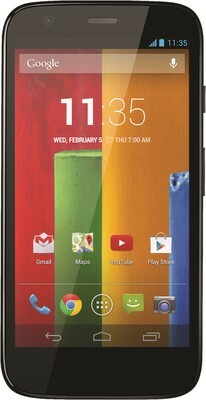 The dual-SIM (GSM + GSM) phone runs on Android 4.3 Jelly Bean OS. All of this is backed by a 2070mAh Li-Ion battery which can deliver up to 24 hours of mixed usage. 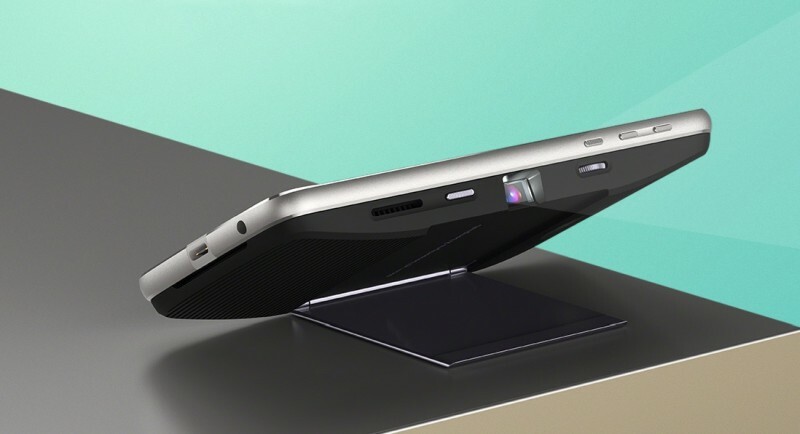 In terms of connectivity there is WiFi, Bluetooth, USB port and 3G support. Within a few weeks, the company also launched Moto X in the similar exclusive deal with Flipkart. Moto X was launched in August last year and was initially available only in US.